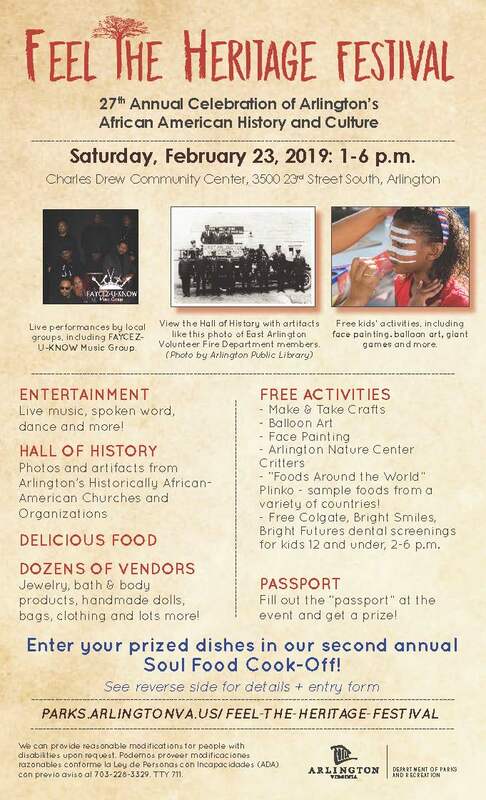 Help us spread the word about Arlington’s rich African-American history! Sponsorships range from $250-$10,000 and include benefits such as booth space, website listing, inclusion on marketing materials and more! View the sponsorship packet for details and apply here.